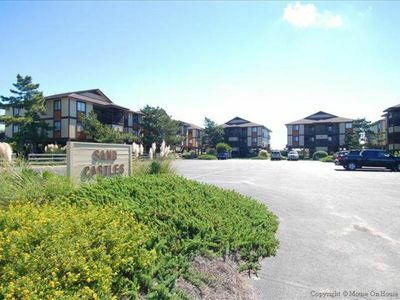 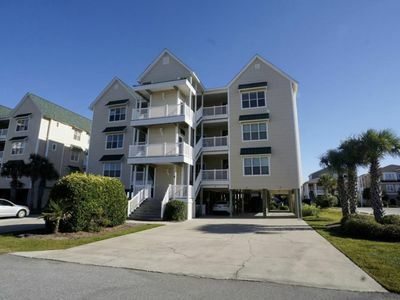 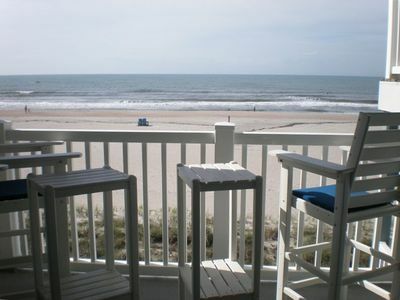 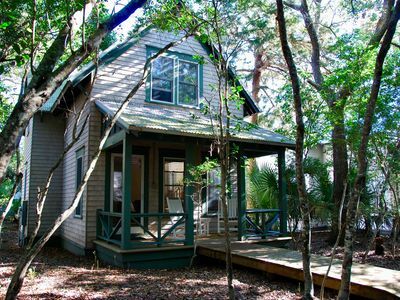 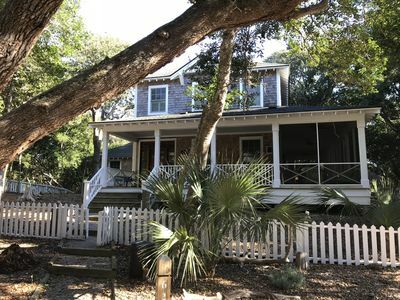 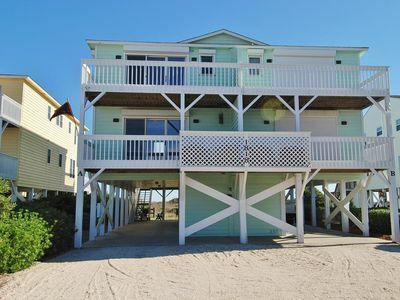 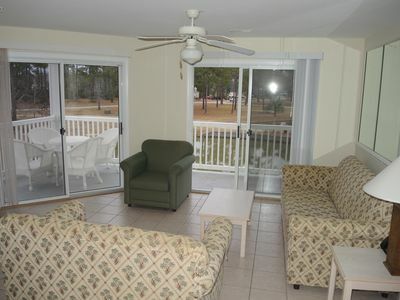 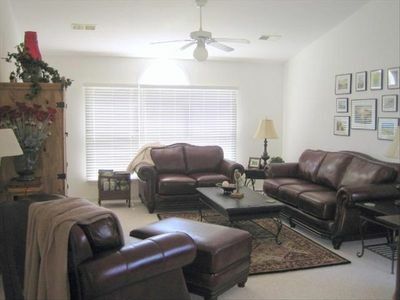 Beach Days/Forest Nights - Minutes from E. Beach - BHI Club & Shoals Club Avail. 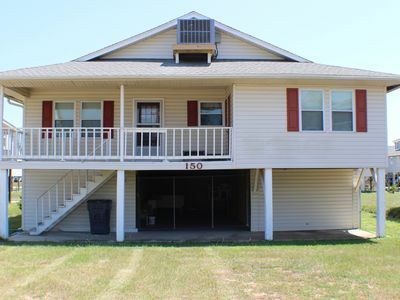 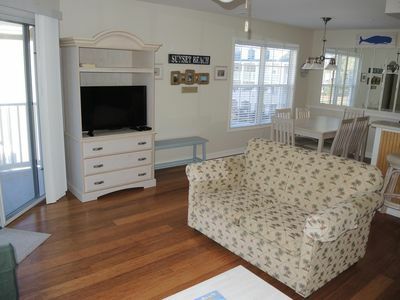 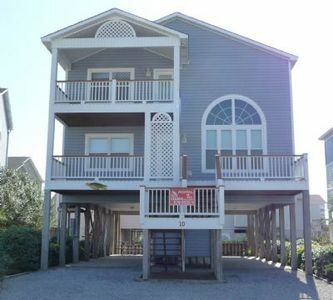 PRIV 10, "The Recovery Zone" , multi level home, in walking distance to pool and beach access. 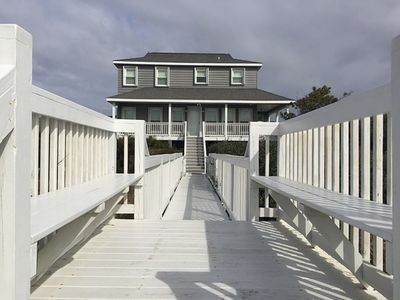 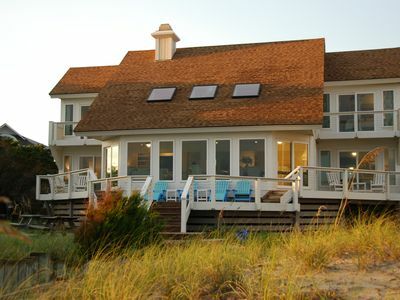 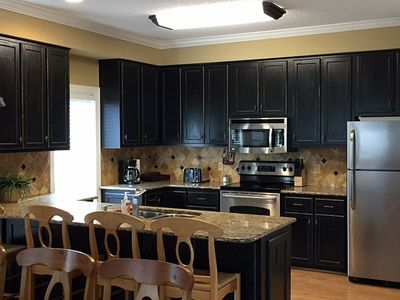 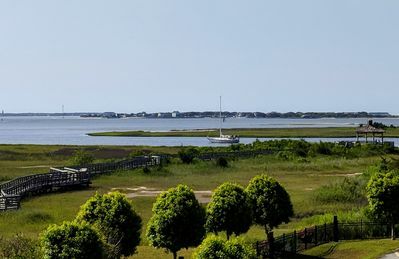 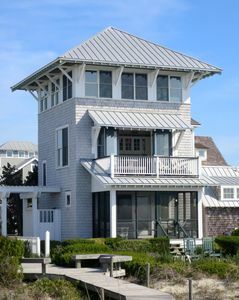 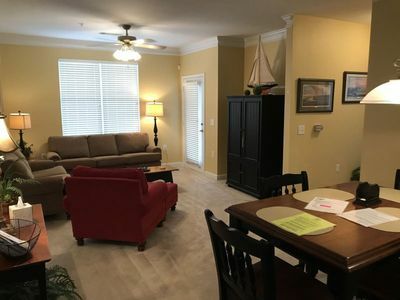 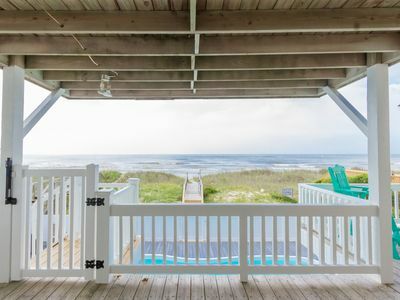 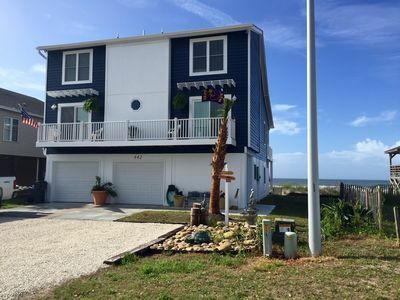 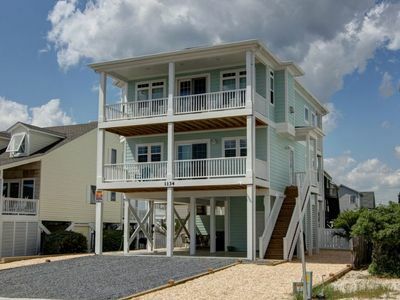 New to PROACTIVE Vacations this 2019 Season - "Holden Pattern" is a 4 bedroom, 2 bath home that has gone through a fabulous renovation, is Pet Friendly and has a sparkling new pool! 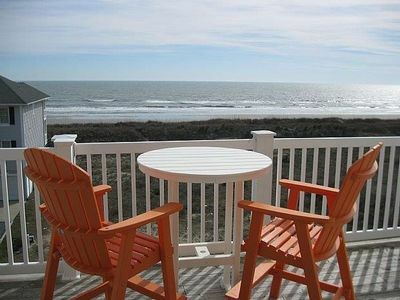 What are you waiting for - book now!